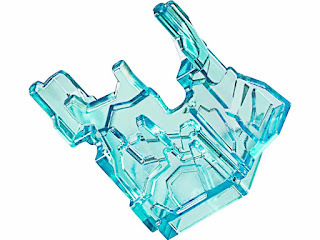 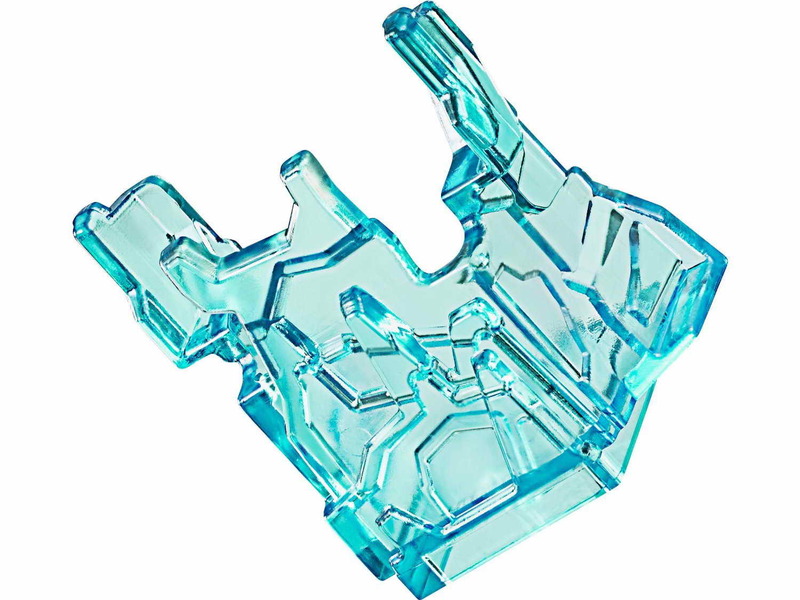 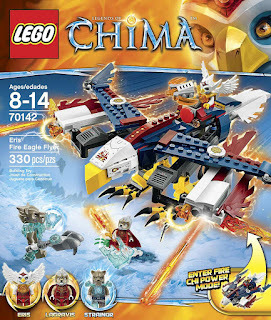 included an eris' fire eagle flyer, an ice cage and a blue chi. 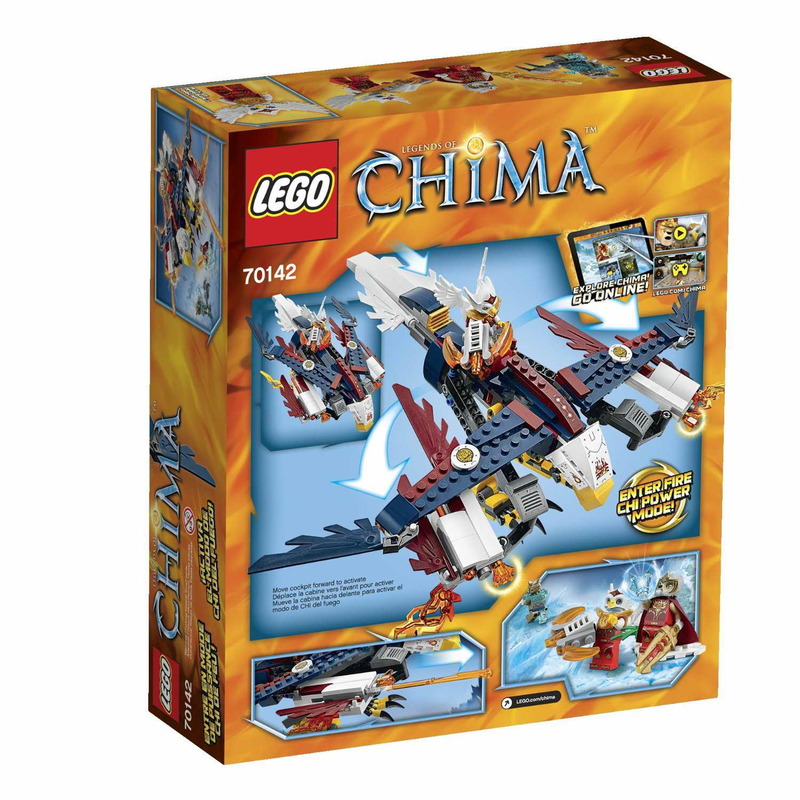 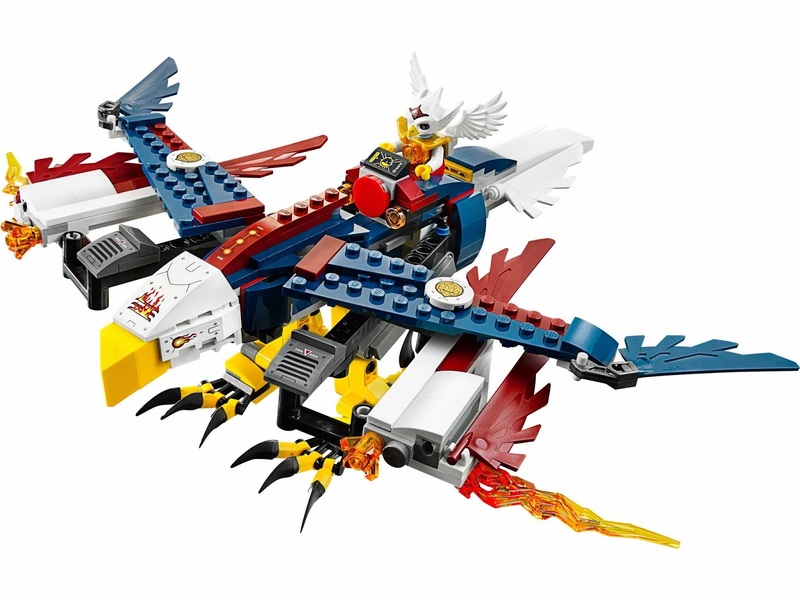 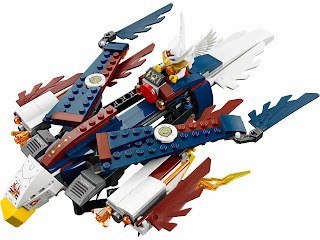 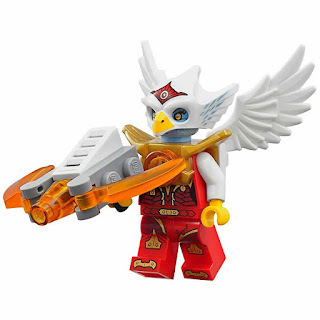 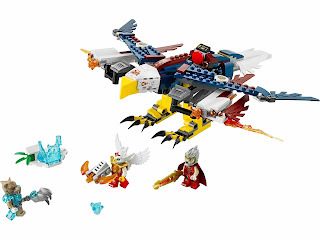 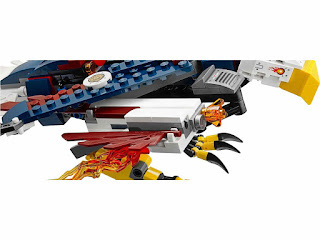 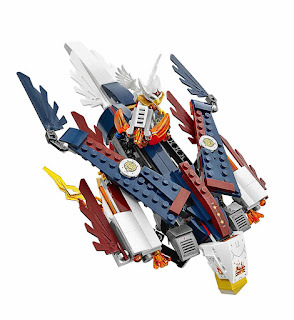 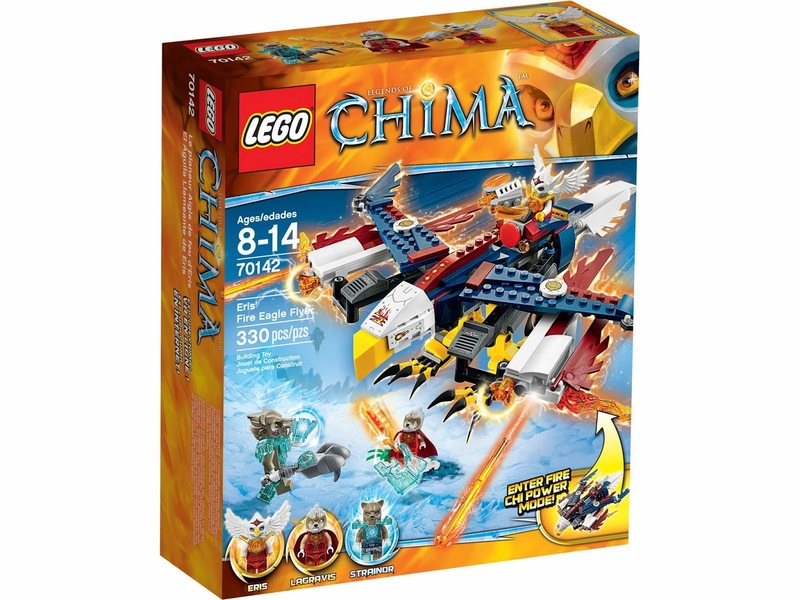 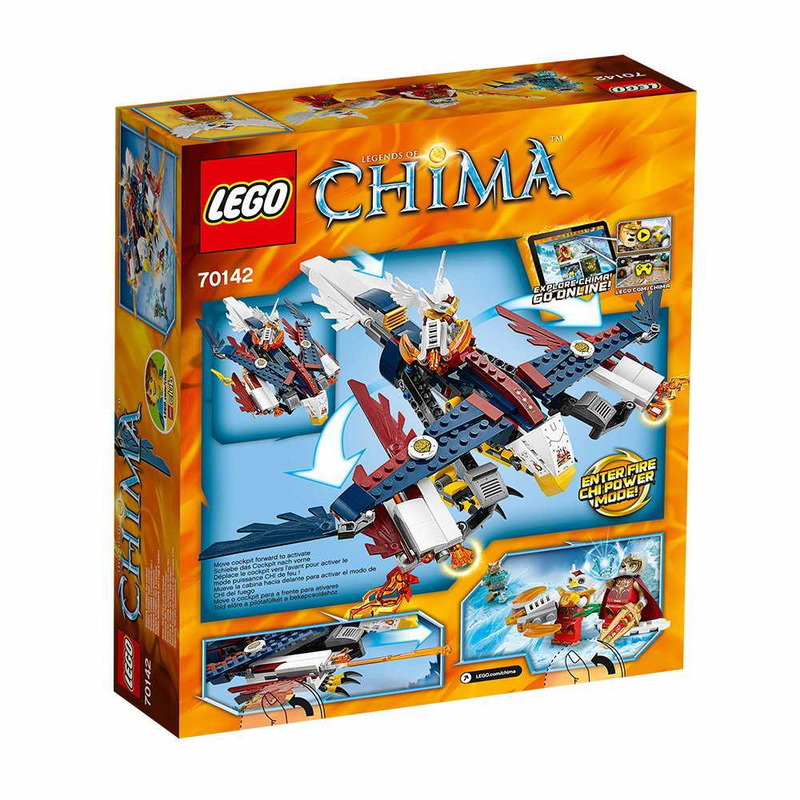 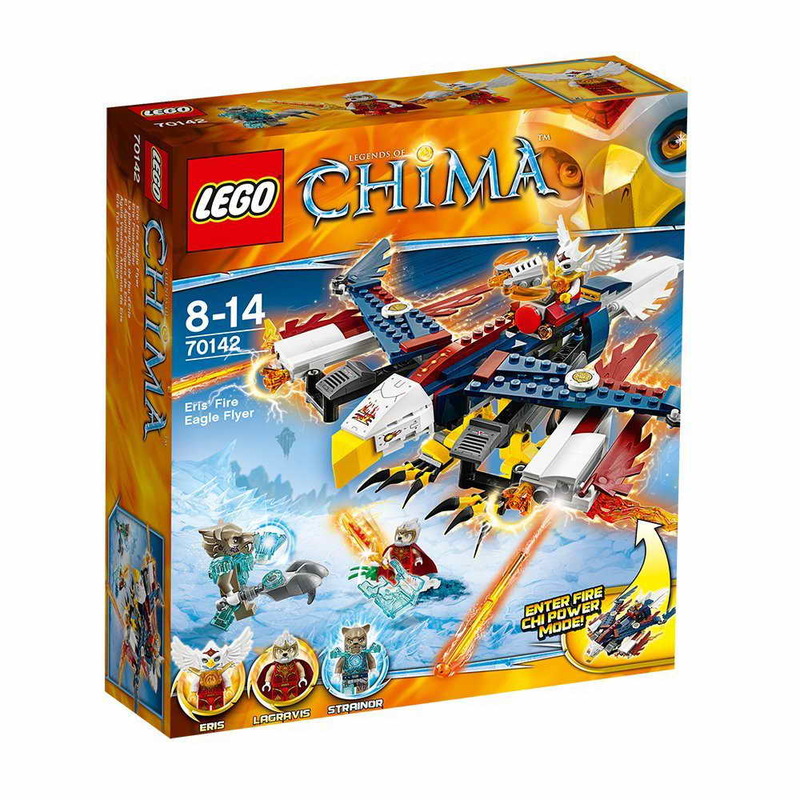 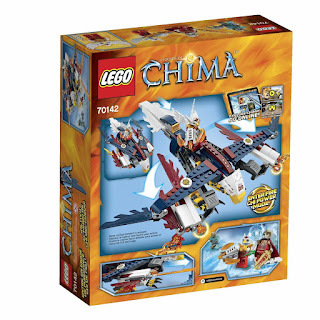 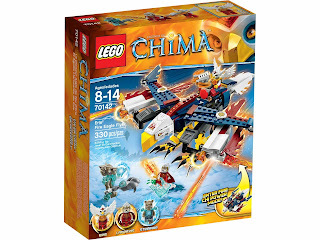 the flyer has big adjustable wings and claws, a fire chi, a cockpit and 2 missiles. 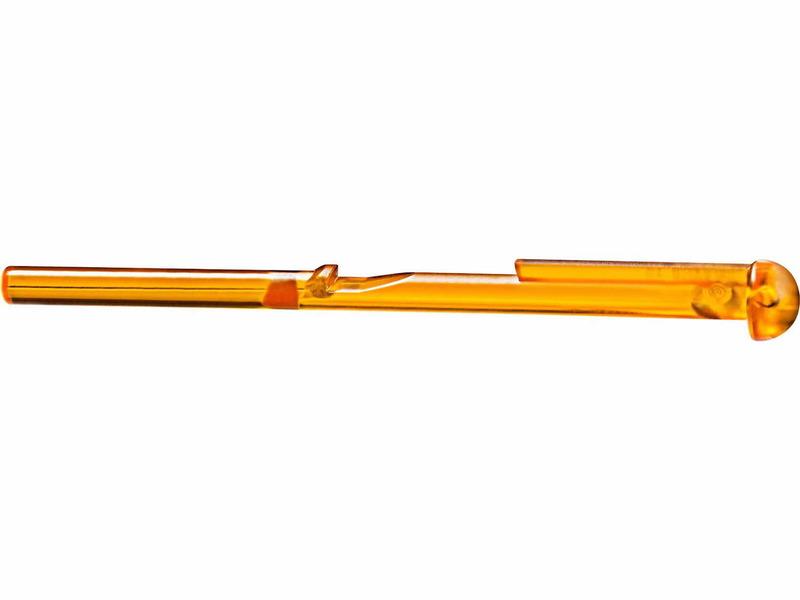 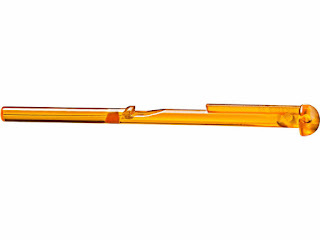 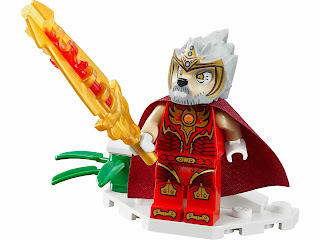 weapons include an eris' fethaburner, a lagravis' fire valious and a strainor's frostbytor. 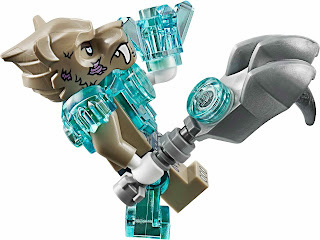 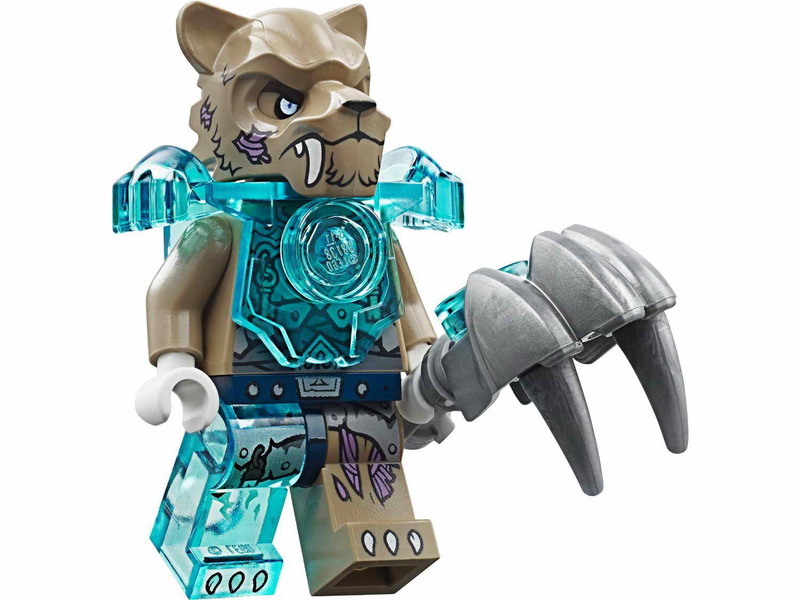 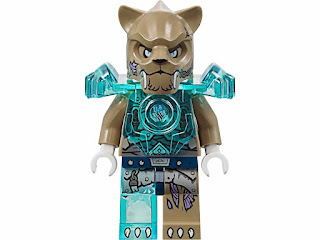 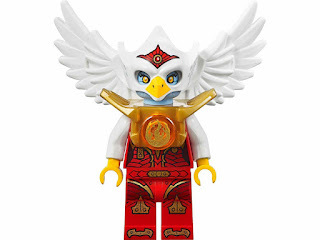 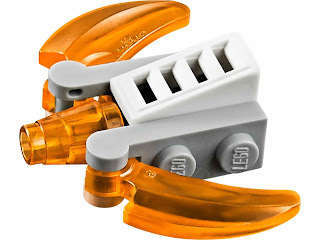 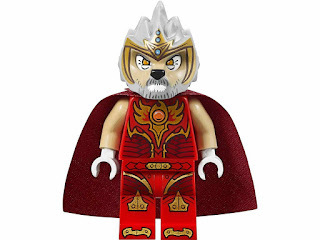 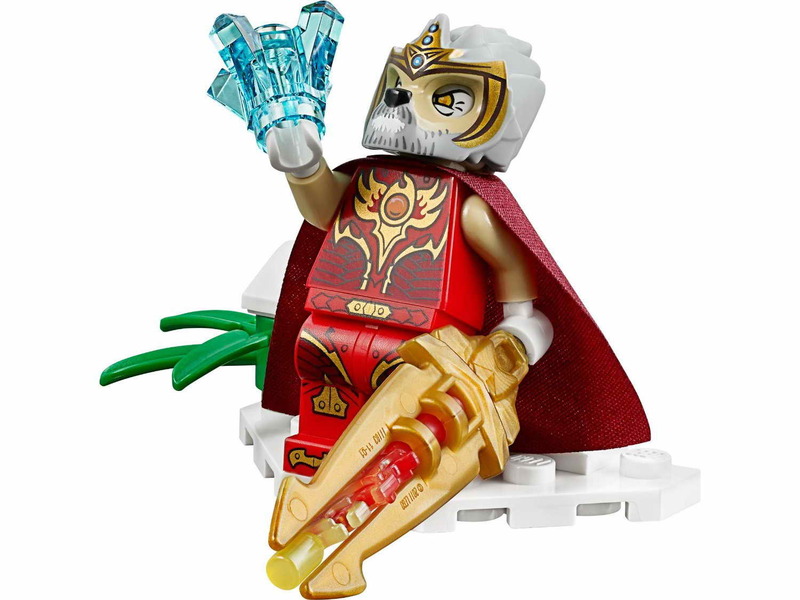 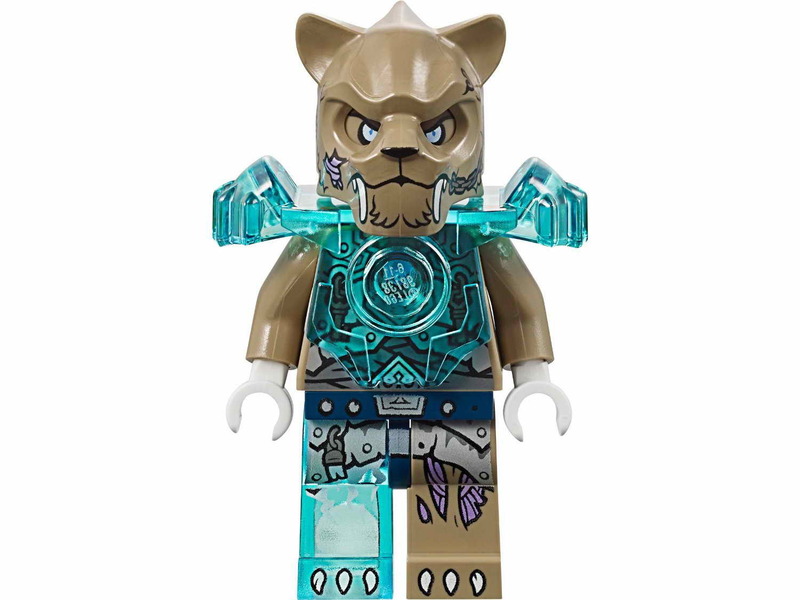 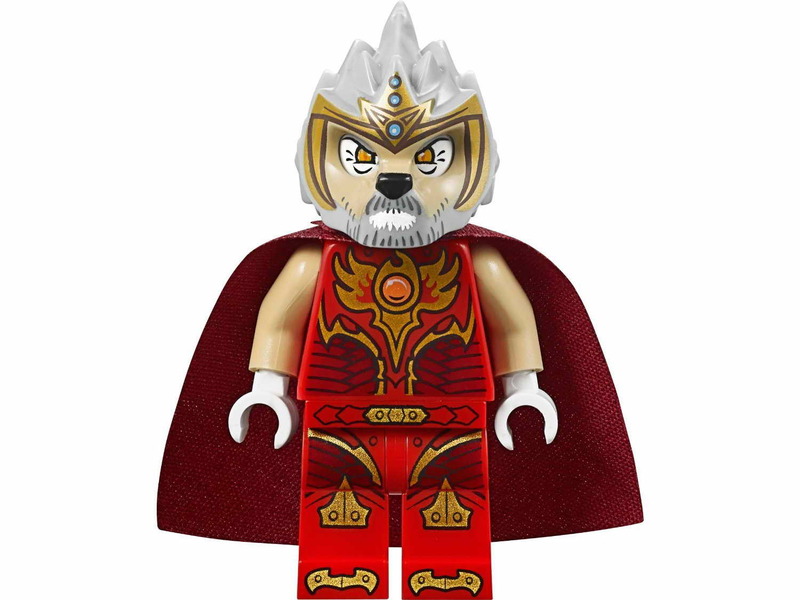 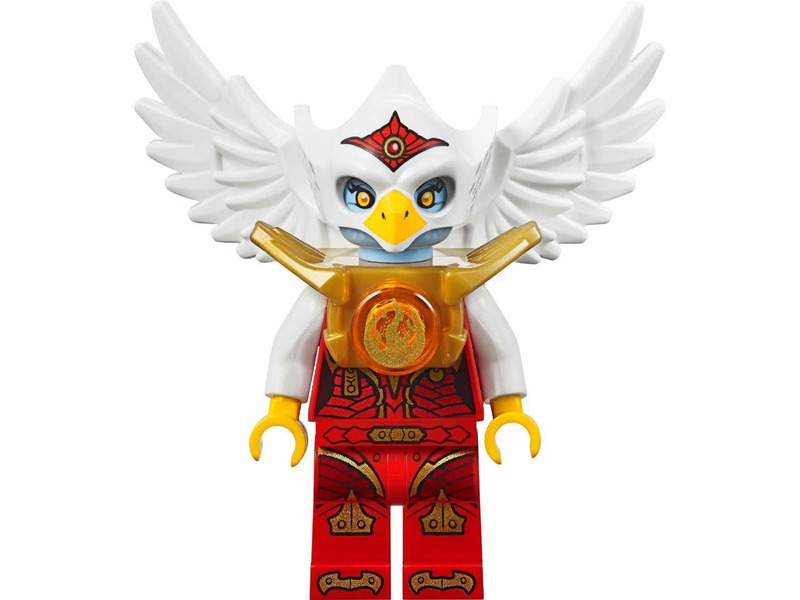 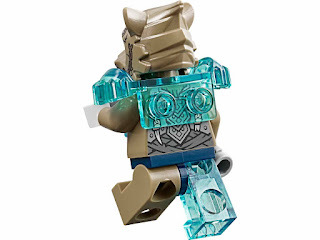 minifigs included an eris minifig, lagravis minifig and strainor minifig.